Dallas, TX – May 17, 2018 Alternet Systems, Inc. (USOTC: ALYI) today announced new developments within its ongoing strategy to integrate its patented lithium battery technology into energy solutions to support combat systems. Alternet concentrates defense industry sales efforts on developing partnerships with the approved government contractors that already account for more than $250 Billion in annual US defense spending. The overall US Defense Budget is $700 Billion. In addition to working to integrate Alternet’s patented lithium battery technology into energy solutions to support combat systems for US defense systems, Alternet has added to its business strategy the development of partnerships to integrate Alternet’s patented lithium battery technology into energy solutions to support combat systems for defense systems to be made available to US foreign military allies. Alternet’s strategy to commercialize and expand its portfolio of patented lithium battery technology is to forge partnerships where the patented lithium battery technology is integrated into commercial products. As an example of Alternet’s strategy to further develop its lithium battery technology, Alternet recently launched an Electric Vehicle (EV) business called ReVolt Electric Motorbikes utilizing the company’s portfolio of patented lithium battery technologies. Alternet management indicates an opportunity similar to the ReVolt subsidiary is in the works within the defense sector. Management anticipates the defense sector opportunity to evolve from an existing defense sector consulting agreement in which the company is currently engaged. Randell Torno, CEO of Alternet Systems, and Ed Bollen, company Presidient, both have a long background working with companies that are key participants in both industrial and military technology industries. Together they bring both public and private sector experience working in the military and intelligence sectors. Both retired from government service, but are still engaged in recurring work with foreign and domestic government agencies. To further develop its lithium battery technology, Alternet recently launched an Electric Vehicle (EV) business called ReVolt Electric Motorbikes utilizing the company’s portfolio of patented lithium battery technologies. Alternet secured the patented lithium battery technology from the original developer of the technology, Air Products and Chemicals, Inc. (NYSE: APD). The technology has been tested by Nissan Motor Company, Ltd.
Electric Vehicle Spinoff - On July 21, 2017, Alternet Systems acquired Lithium IP Holdings. Lithium IP Holdings has an exclusive license agreement with Air Products and Chemicals, Inc. (NYSE:APD) for ten U.S. Patented lithium battery technologies with an option to acquire the ten U.S. Patents. Alternet is currently engaged in the development of partnerships with prominent third parties producing products and services that require stable, safe, long duration power in high impact operating systems. Alternet, together with each partner will develop an integrated solution that includes a power component based on Alternet’s lithium technology. Alternet is currently developing partnership opportunities to apply its exclusive lithium technology in military solutions and Electric Vehicle (EV) applications. The ongoing EV partnership negotiations include a plan to build the partnership with in a subsidiary established by Alternet and subsequently spun off from Alternet in conjunction with a Regulation Crowdfunding transaction to capitalize the new independently listed company. The spinoff plan includes a dividend distribution of stock in the new independently listed company to shareholders of Alternet. Management believes the spinoff and dividend strategy is good for both optimally capitalizing the spinoff operation and giving shareholders the best return on investment opportunity possible. Management expects the combination of two stocks, one representing the value of the lithium battery technology asset that remains in the parent company, and the other representing the value of the application of the technology, will together yield a greater return for shareholders than a single stock representing the integrated value of the two. 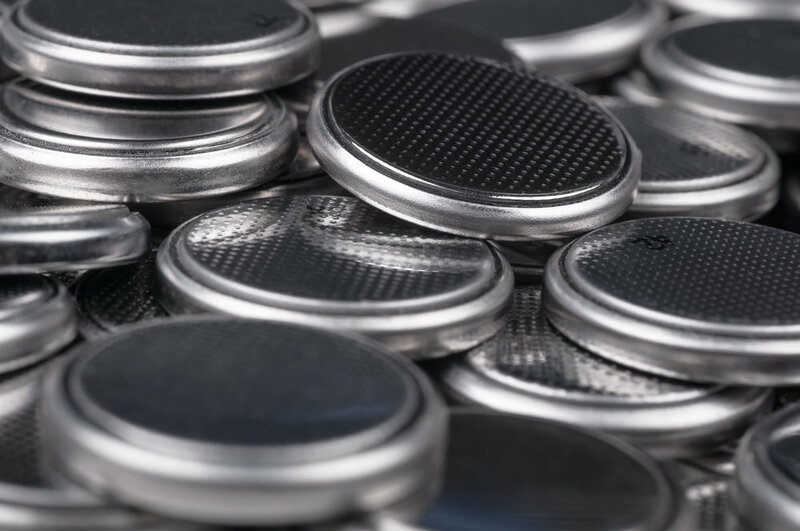 Separate Technology Spinoff – In addition to the patented portfolio of lithium battery technologies, Alternet is working to acquire additional lithium battery related technologies. Alternet is currently in negotiations to acquire a specific lithium battery related technology that is complimentary to the current portfolio of patented lithium battery technologies, but at the same time in a completely different category. The negotiations include the complimentary technology being acquired into a newly formed subsidiary of Alternet, and that new subsidiary subsequently being spun off in conjunction with a Regulation Crowdfunding transaction to capitalize the new independently listed company. The spinoff plan includes a dividend distribution of stock in the new independently listed company to shareholders of Alternet. Again, management believes the spinoff and dividend strategy is good for both optimally capitalizing the spinoff operation and giving shareholders the best return on investment opportunity possible. Dallas, TX – December 14, 2017 Alternet Systems, Inc. (USOTC: ALYI) today released an online presentation to highlight additional details regarding the company’s recently announced partnership discussions intended to open up China’s leading Electric Vehicle (EV) market for Alternet’s patented lithium energy solution. Alternet's business strategy is to partner with prominent third parties producing products and services that require stable, safe, long duration power in high impact operating systems. Within such partnerships, Alternet and each partner will together develop an integrated solution that includes a power component based on Alternet's lithium technology. 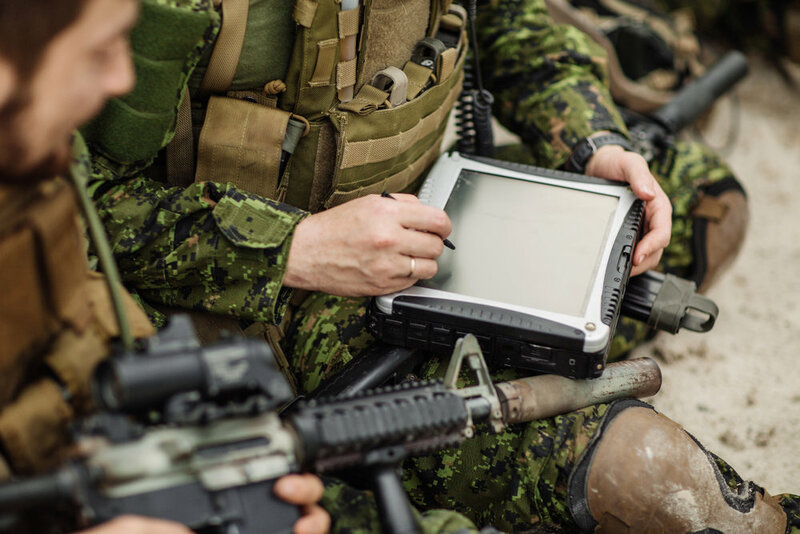 Alternet management has an extensive military background (see Alternet Management below) and that combined with high potential of the technology for applicability in military solutions presents a promising partnership development opportunity. At the same time, Alternet is also developing partnerships separate from the military industrial sector to include the Electric Vehicle (EV) and Hybrid Electric Vehicle (HEV) partners. On July 21, 2017, Alternet acquired Lithium IP Holdings in a transaction that included a management and business direction change. Previously, on June 23, 2017, Lithium IP Holdings executed an agreement with Air Products and Chemicals, Inc. (NYSE: APD) to exclusively license ten U.S. Patented lithium battery technologies with an option to acquire the ten U.S. Patents. The value of the portfolio of patents has been estimated at approximately $3 million. Randell Torno was named the new Alternet Systems Chairman and CEO when Alternet acquired Lithium IP Holdings. Edward Bollen was the President of Lithium IP Holdings, and he joined the Altnernet management team in conjunction with the acquisition of Lithium IP Holdings. Randell Torno and Ed Bollen both have a long background working with companies that are key participants in both industrial and military technology industries. Together they bring both public and private sector experience working in the military and intelligence sectors. Both retired from government service, but are still engaged in recurring work with foreign and domestic government agencies. In their experience, they have repeatedly come across demand for resilient energy solutions that meet industrial and military requirements for stable, safe, long duration power in high impact operating systems. Last year, they went to look for such a technology solution and found the portfolio of ten lithium energy technology patents that are now exclusively licensed to Alternet in an agreement that includes an option to purchase. In the first quarter of 2017, Mr. Torno and Mr. Bollen raised funds privately to research and ultimately acquire an energy storage technology that would satisfy industrial and military requirements for stable, safe, long duration power in high impact operating systems. The merger of the Air Products and Chemicals Lithium Patent Portfolio into Alternet is now public information. China has been the largest automobile market in the world since 2009 selling more automobiles than any other country that all together sell approximately 80 million cars each year worldwide for a cumulative $2 trillion. According to a recent story published by CNBC, "China has emerged as the leading market player for electric and hybrid cars, accounting for approximately half of global sales." The CNBC report also reports, "China is not just focusing on electric vehicle manufacturing, but also buying up lithium projects and supporting the growth of battery producers, so they can control even more of the electric vehicle supply chain." The Asia Pacific region is also the largest motorcycle, scooter and moped market in the world. 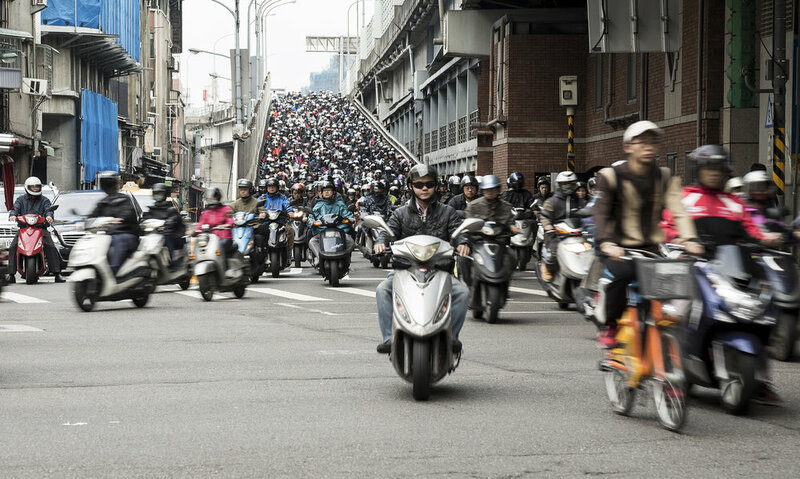 The global market for motorcycles, scooters and mopeds in 2017 is expected to exceed 130 million units resulting in $120 billion in annual sales. As per capita income in developing economic regions continues to improve, motorcycle, scooter and moped sales are correspondingly expected to grow. Separately, the global electric bicycle market is growing and expected to reach $24 billion by 2025 ($144 billion in overall two-wheel vehicle annual sales). 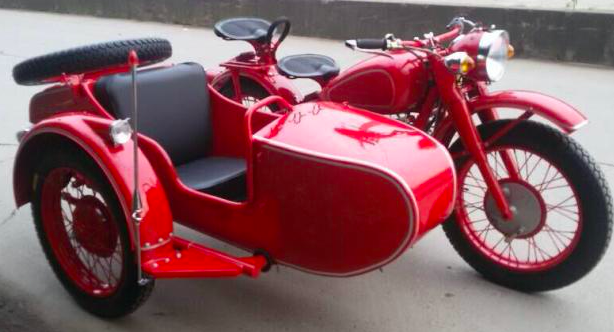 Within a strategic partnership, similar to Tesla’s rollout, Alternet expects to introduce a high-end electric motorcycle to capture the market’s attention, and then introduce a Model T like affordable electric, two-wheel vehicle to serve the developing economic market demand for primary transportation. The two-wheel transportation market is far less crowded with competitors than the automobile market and global per unit demand exceeds that of automobiles. Alternet has the lithium battery technology that can put an electric two-wheel competitor on top of the market and the Alternet management team brings the necessary experience to execute a growth strategy in developing economic regions. Alternet plans to pursue the overall EV market with a particular focus on two-wheel transportation. Keep checking back as we develop and disclose the remaining variables in the equation.